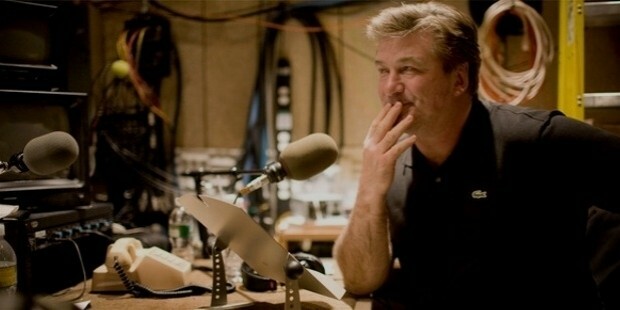 Alec Baldwin is an American actor, comedian, writer, and producer. He has proven his mettle in both television and the big screen. He has won Academy Award nominations and several other awards. He has proved his talent in both lead and supporting roles throughout his career. 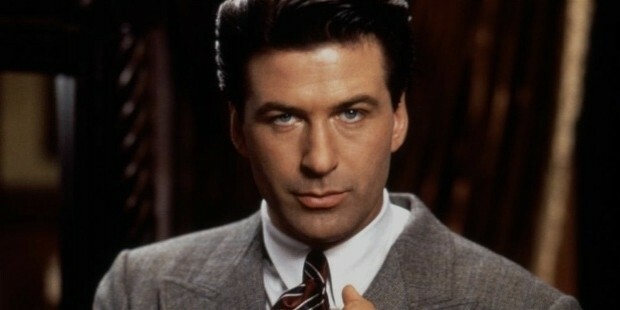 His notable films were The Hunt for Red October (1990), The Marrying Man (1991) and The Shadow (1994). He was born Alexander Rae Baldwin III on April 3, 1958, in Massapequa in New York as the eldest son of Carol Newcomb and Alexander Rae Baldwin Jr. His father was a school teacher and football coach. He along with three brothers and two sisters were raised as Roman Catholics. They have an Irish, Scottish, French-Canadian, German and English ancestry. He had his schooling at Alfred G Berner High School where he played football. He attended George Washington University from 1976 to 1979. Later on, he studied at New York University’s Tisch School of the Arts. His peers were Geoffrey Horne and Mira Rostova. He made his Broadway debut in 1986 with Loot by Joe Orton’s working alongside Zeljko Ivanek, Joseph Maher, Zoe Wanamaker and Charles Keating. He also acted in Serious Money by Caryl Churchill co-starring with Kate Nelligan and A Streetcar Named Desire by Tennessee Williams for which he received a Tony Award nomination for Best Actor playing the role of Stanley Kowalski. 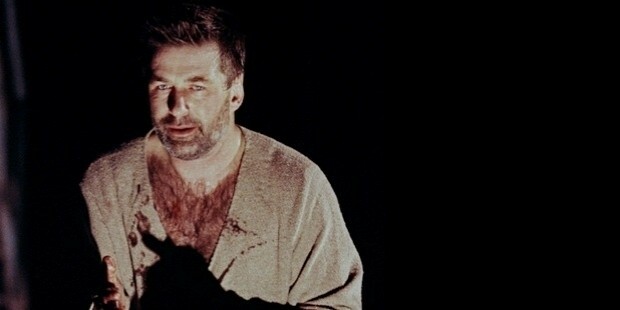 He played the role of Macbeth at the Public Theater with Angela Basset and Live Schreiber. It was directed by George C Wolfe. He also starred in the 2004 revival of Twentieth Century with Anne Heche. He made his television debut in 1980 at NBC with The Doctors, a daytime soap opera which ran till 1982.This was followed by Clutter to Houston (1983), Knots Landing (1984-85), Dress Gray (1986). In Dress Gray, he appeared as an honest cadet sergeant solving the mystery of the murdered gay classmate. He played the role of a ‘top secret agent’ Malcolm and as Karen Walker’s lover in several episodes of Will & Grace in seasons 7 & 8. 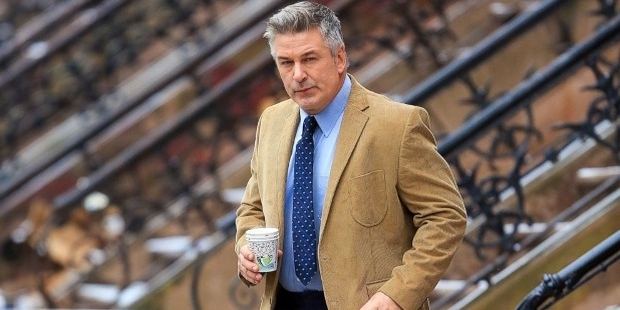 He appeared on NBC’s 30 Rock as Jack Donaghy which was aired for the first time in October 2006. 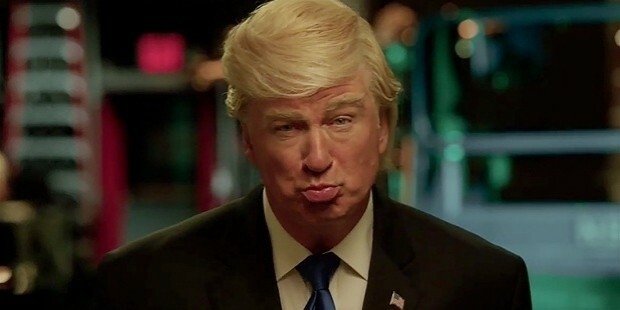 Among other highlights of his TV career, he was the co-host at 82nd Academy Awards with Steve Martin in 2010 apart from hosting Saturday Night Live 16 times. 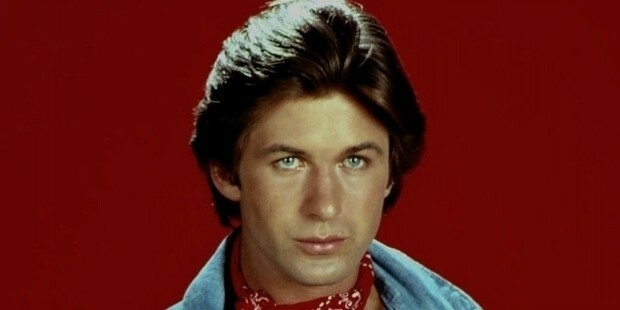 He made his film debut in 1987 with a minor role in Forever, Lulu. This was followed by Beetlejuice and Working Girl in 1988. He met his future wife Kim Basinger as they played lovers in The Marrying Man (1991). He played the title character in The Shadow (1994). The film collected $48 mn from the box office. The next three years were eventful acting in thrillers such as The Edge, Heaven’s Prisoners, and The Juror. He got a major character role in 2001 as Col James Doolittle with Pearl Harbour. It collected $449,220,945 worldwide and remains his highest grossed film. He acted in Suburban Girl (2007) opposite Sarah Michelle Gellar. In 2009, he performed in the memorable along with Meryl Streep and Steve Martin in the romantic comedy, It’s Complicated. He also co-starred in Mission: Impossible –Rogue Nation whose 5th installment was released in July 2015. In January 2009 he performed on radio as the host of The New York Philharmonic This Week, a syndicated series aired nationally. He got a divorce from his actress wife Kim Basinger in 2002. They have a daughter from this relationship. In June 2012 he married Hilaria Thomas, a Yoga instructor. They have three children. 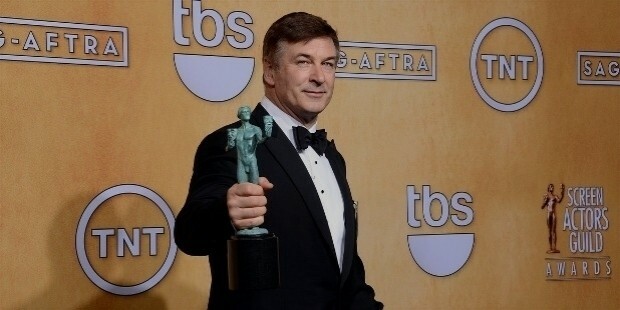 He holds the recognition of hosting the NBC’s Saturday Night Live and won two Emmy Awards, two Golden Globe awards, and seven Screen Actors Guild Awards.